Greenhouse Specialists Inc. GreenHouse Specialists Inc.
For a map of how to get to our office, click here. And for a cool looking satellite image, click here. Customers in Oregon, Washington, and Idaho, call us toll free at 877-982-8502. 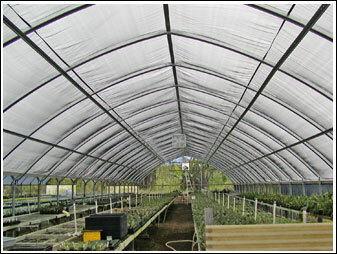 Welcome to Greenhouse Specialist Inc.
Greenhouse Specialists carry a wide array of growing supplies and gardening products. Whether you are a backyard grower or a full service nursery, GHS knowledgeable staff are happy to share their expertise and recommendations for any sized project.